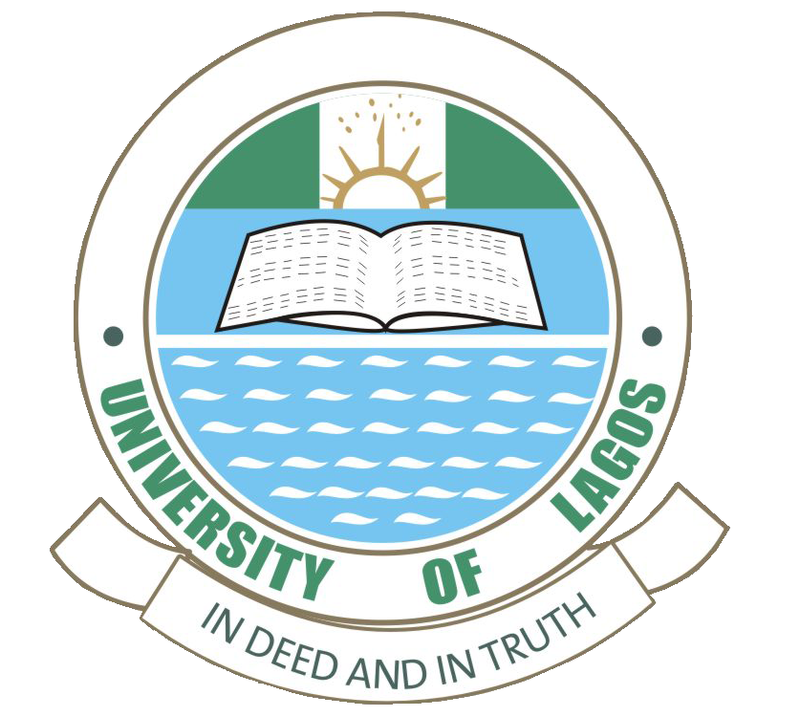 The University of Lagos, UNILAG School of Foundation Studies, [Former Foundation Programmes] In Collaboration with Joint Universities Preliminary Examination Board (JUPEB) JUPEB Supplementary Admission Form, Requirements, Entrance Examination Date, Deadline for 2018/2019 Academic Session. Applications are invited from suitably qualified candidates into the School of Foundation Studies, University of Lagos for the 2018/2019 Academic Session. Latest Update: All Candidates for the supplementary entrance examination of School of Foundation Studies are hereby informed that the entrance examination has been postponed to Friday 5th October, 2018 due to the ongoing NLC strike. All Candidates are advised to reprint their examination pass and take note of their new schedules. Highly successful candidates after an approved examination administered by the Joint Universities Preliminary Examination Board (JUPEB), are eligible for consideration for Direct Entry admission into the 200 Level of the Degree Programmes of the University through JAMB (Joint Admissions and Matriculation Board), or admission into the University of Bedfordshire, University of Central Lancashire, University of the West of England, De Montfort University, Leicester, University of Birmingham, (UK) and Soochow University, China. Please note that the programme does not currently have facilities for the visually impaired and is strictly a non-residential programme. A minimum of FIVE credits (English Language, Mathematics and three relevant subjects) obtained in one sitting at the SSCE/WASSC, GCE/O/L, NECO with results obtained before registration. go through the information on subject combinations relevant to your proposed choice of course of study for Direct Entry Admission. complete the Pre-Application Form to obtain a payment reference number (PRN) using the applicant’s names. Click the staff biological child link, provide 5 digit staff ID number and select appropriate name on the staff children list to obtain a payment reference number (PRN). =N= 25, 000. 00 (non-refundable). Return to the University website, click on School of Foundation Studies and click on continue Application. Log in with PRN and applicant’s surname in lowercase as password. N.B. : Please read the information on the subject combination relevant to your course of study before completing the application forms online. The Application opens on Monday, September 17, 2018 and closes on Thursday, September 27, 2018. Examination Dates: Friday, September 28, 2018 Friday 5th October, 2018. Mode of Examination: Computer-Based Testing (Please check the Unilag Website a week before examination to verify your venue and examination date). All Questions are Multiple Choice. Examination subjects are: Mathematics, English Language (20 questions each) and 3 other relevant subjects (according to candidates choice of subject combination) of 15 questions each, that is, a total of 85 questions to be answered in 1 hour. Students are to report at designated venues – according to the schedule on the Examination Pass. All candidates must be at the designated venues two hours before the scheduled Examination time. Results:- Results and merit admission will be released on the University website. University of Lagos has zero tolerance for drug abuse, sexual harassment, examination malpractice and other anti-social behaviours. All admitted students will undergo compulsory medical test.